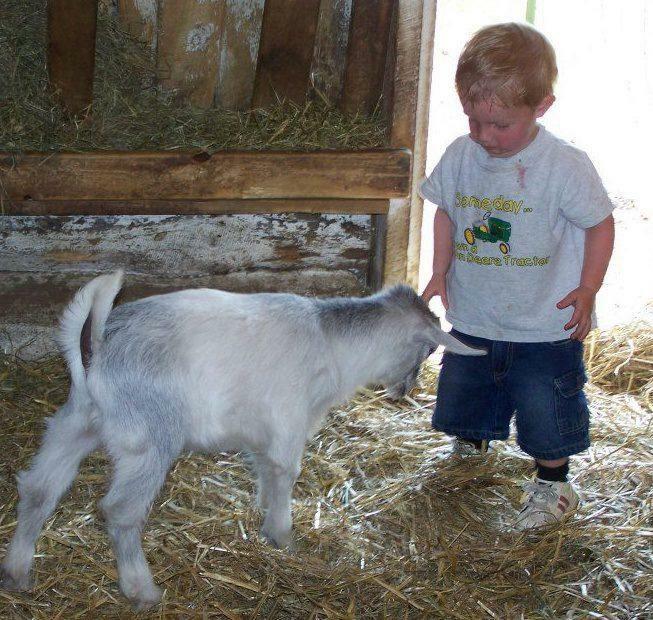 Take a step back in time at this working Historical Farm. 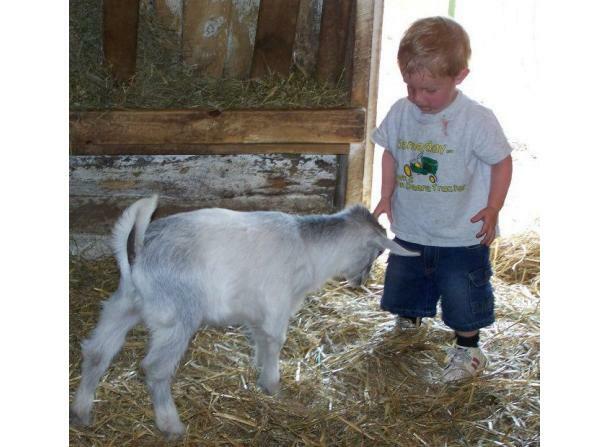 Your tour includes many hands on exhibits and learning experiences including petting the Farm animals. Grandpa William "Tiny" Zehnder ( 1919 - 2006) started this Farm based on his love for farming and we carry on that wholesome tradition. Come see and learn about traditional heritage farming as well as some more modern techniques. This is a great place to learn about 'where food comes from' while having some fun with the entire family! There is also a one room school house, farm house, museum and guided tours offered. Open April-October.